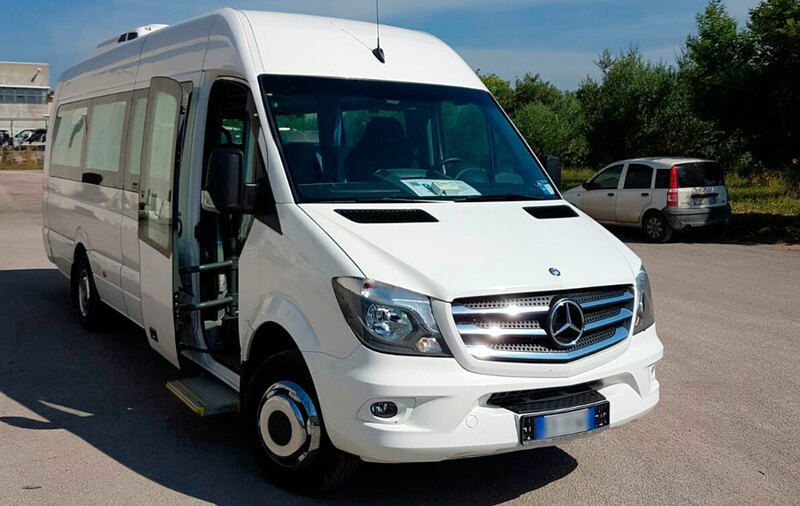 Sordilli Tours offers minibus rental services in Rome and all over Italy. The company was born more than thirty years ago and it has a solid experience in the field of vehicles rental. It offers dedicated services to a wide clientele both private and public. Here you will find a minibus fleet always new and efficient. Contact today Sordilly Tours! The minibus rental solutions offered by Sordilli Tours are always very clear and transparent. Sordilli Tours minibuses are part of an important and very efficient fleet used by some of the most important tour operators and incoming tourism companies. The history of Sordilli Tours is deeply connected with the history of the city where the company is located. Domenico Sordilli, the founder, has always invested in the field of rentals and of transport thus transforming a service company into the very point of reference for rental services in Rome and in Italy. This is witnessed by the long list of Sordilli’s clients.